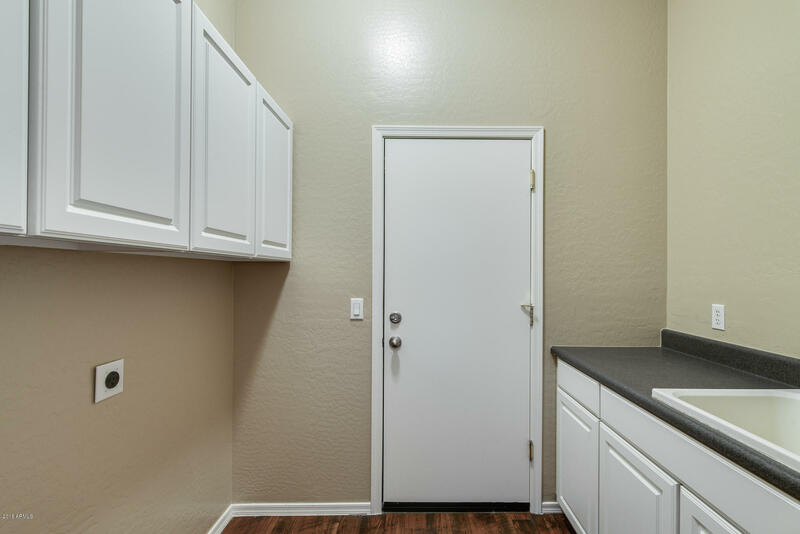 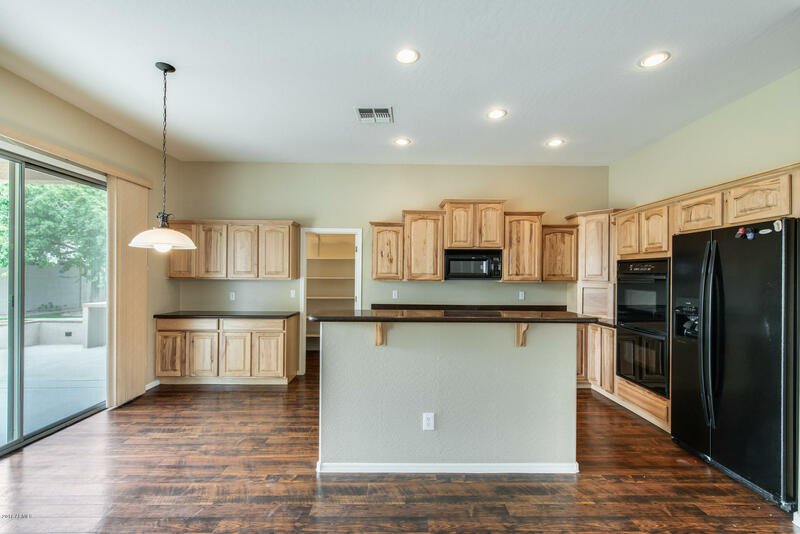 Your home sweet home awaits you! 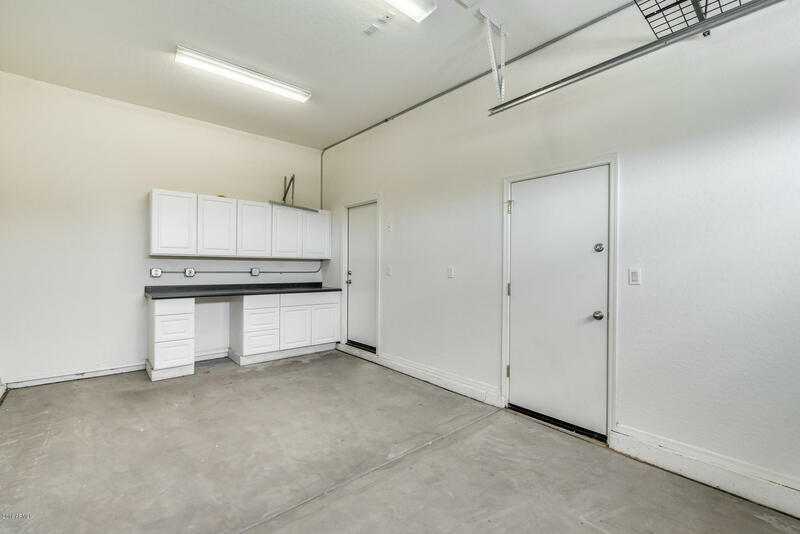 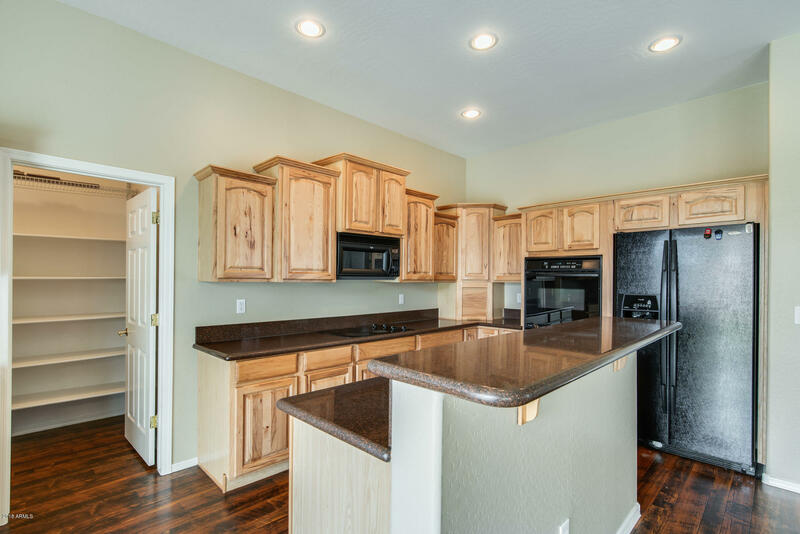 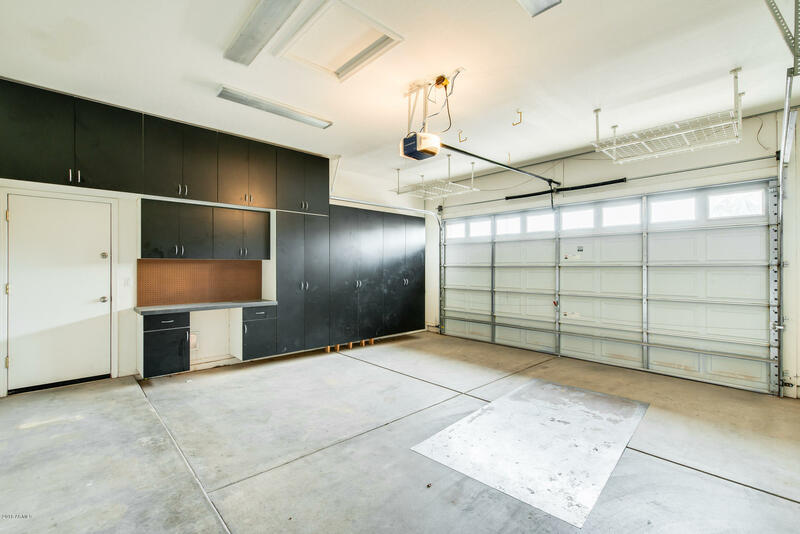 Over 2,500 sq ft, 4 bed, 3 bath, 3 car garage is move in ready. 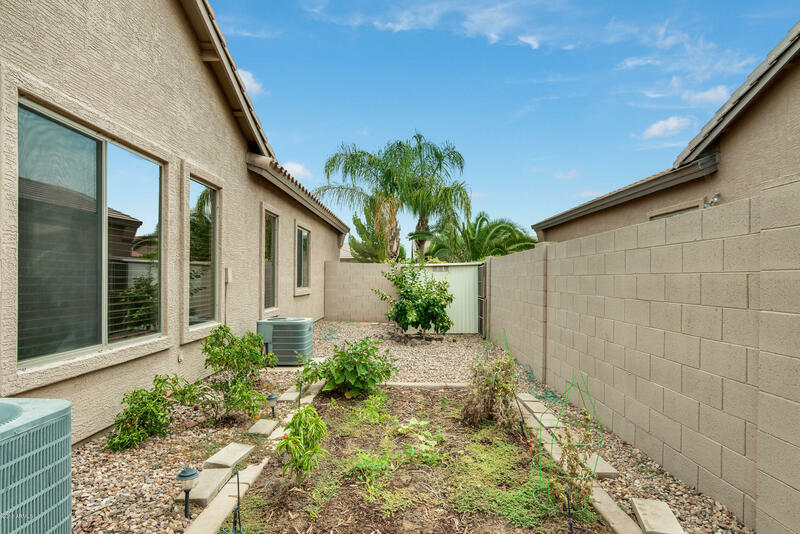 Private courtyard where you can open the doors to the main home and enjoy custom touches throughout with plenty of spacious living area. 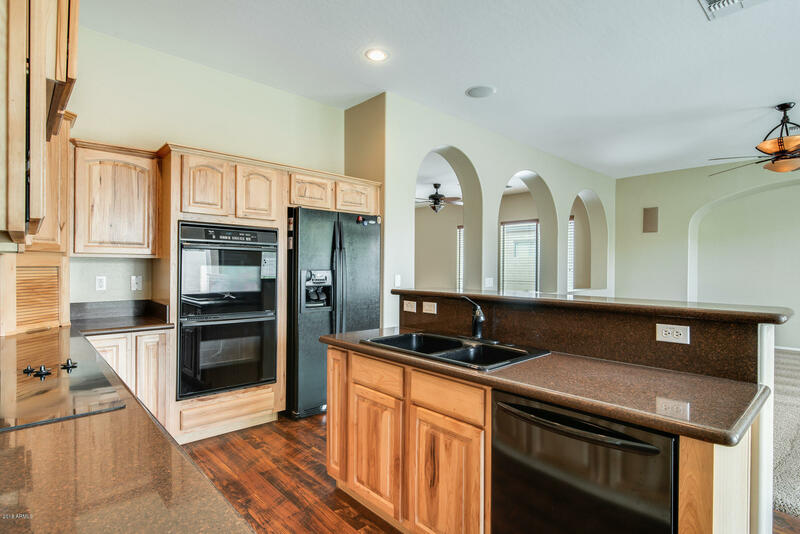 In the eat-in kitchen, create a culinary delight at the center island while entertaining. 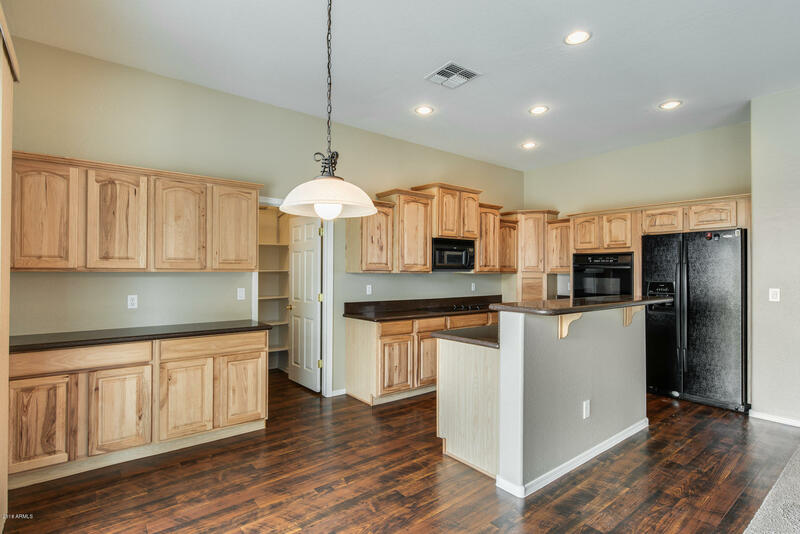 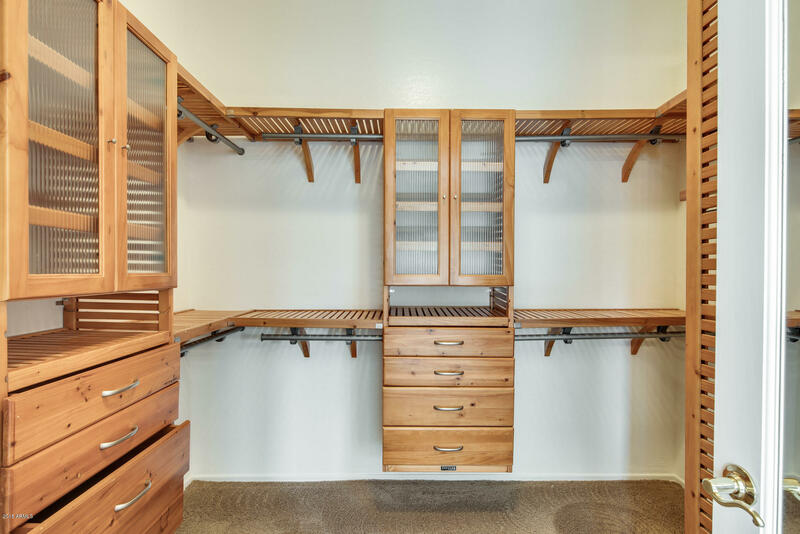 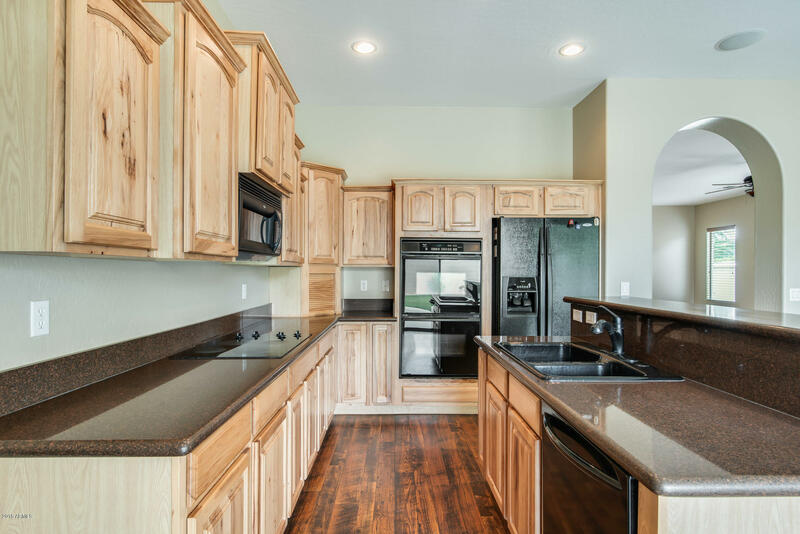 The cabinets offer tons of storage space wrapped in beautiful light wood. 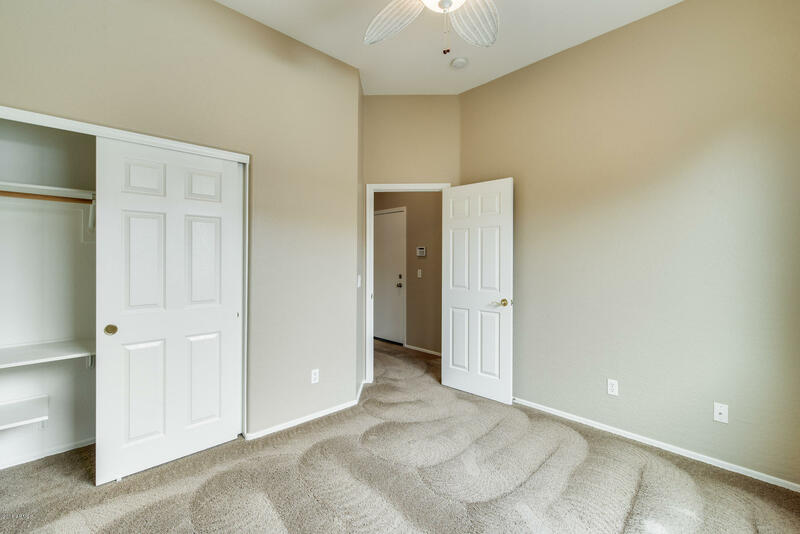 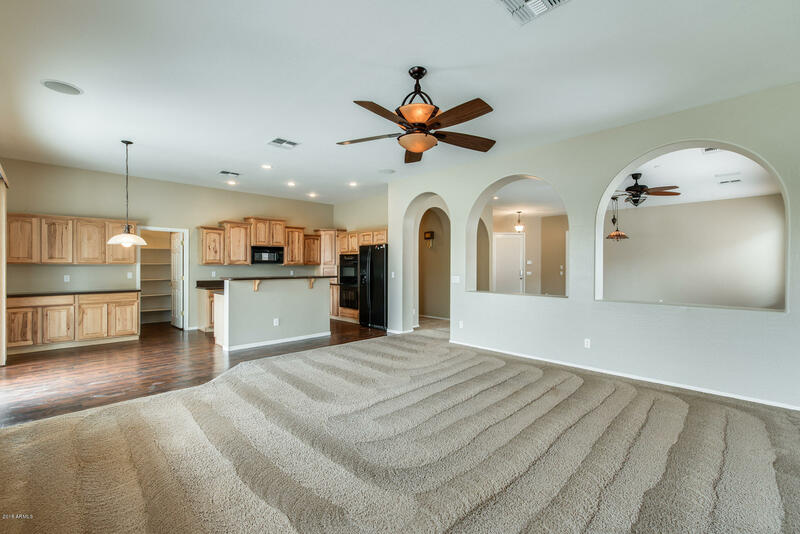 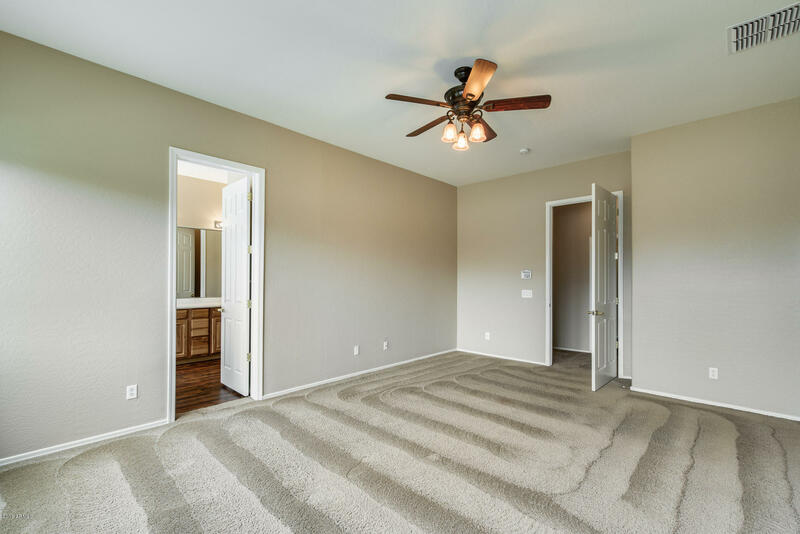 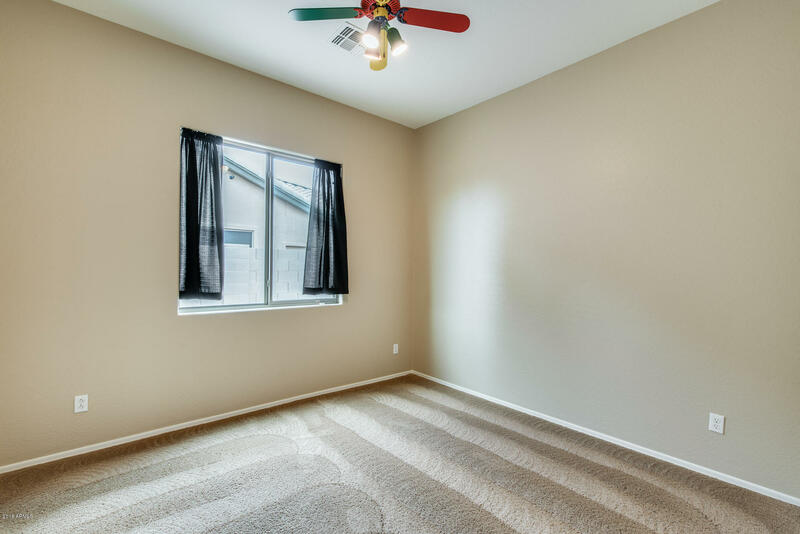 Huge master bedroom with a master bath that does not disappoint. 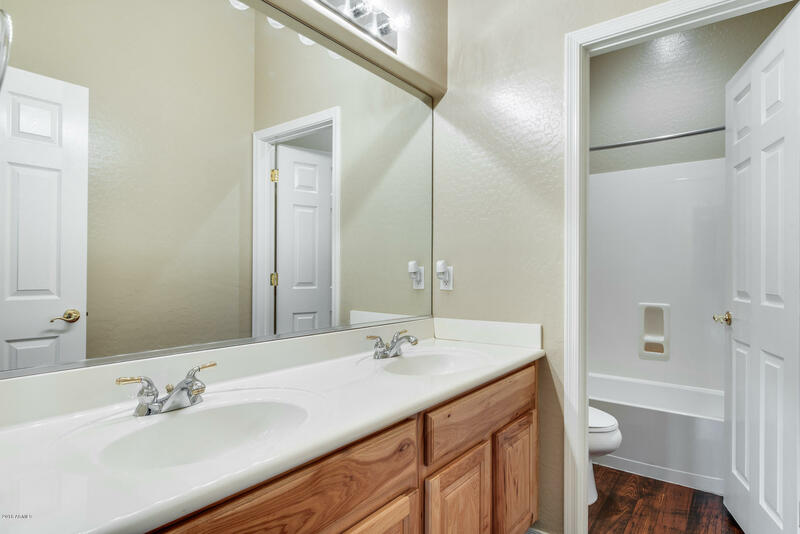 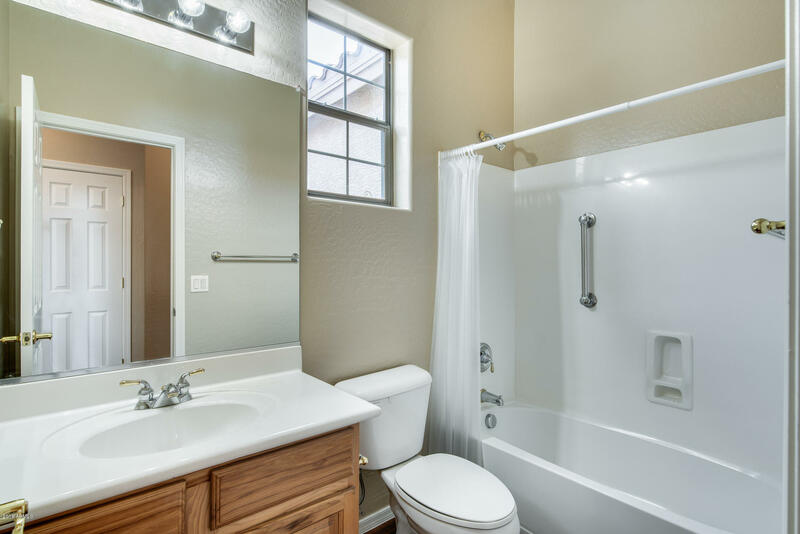 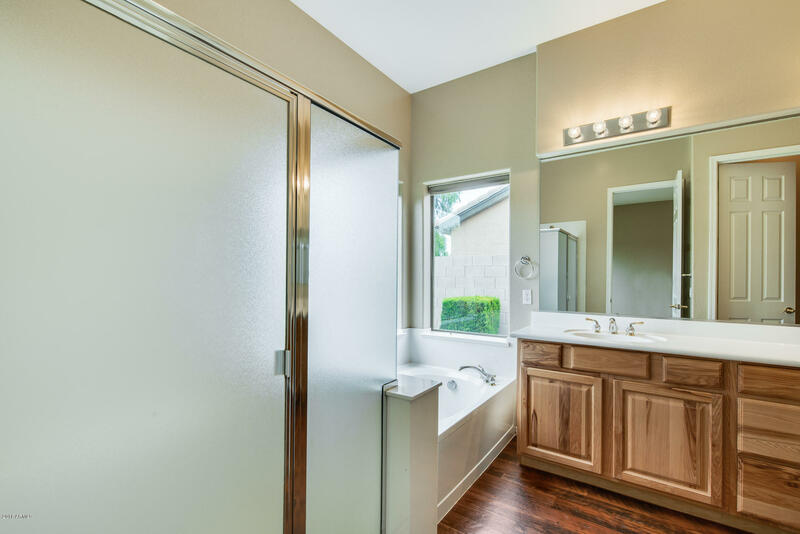 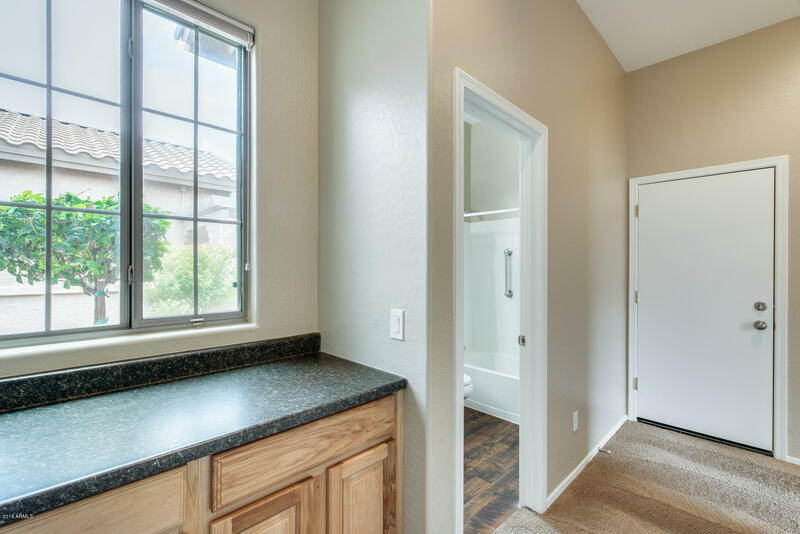 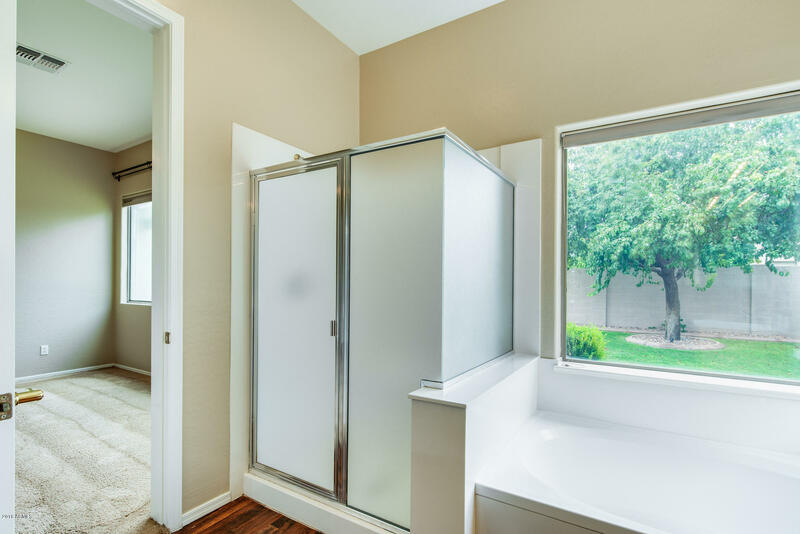 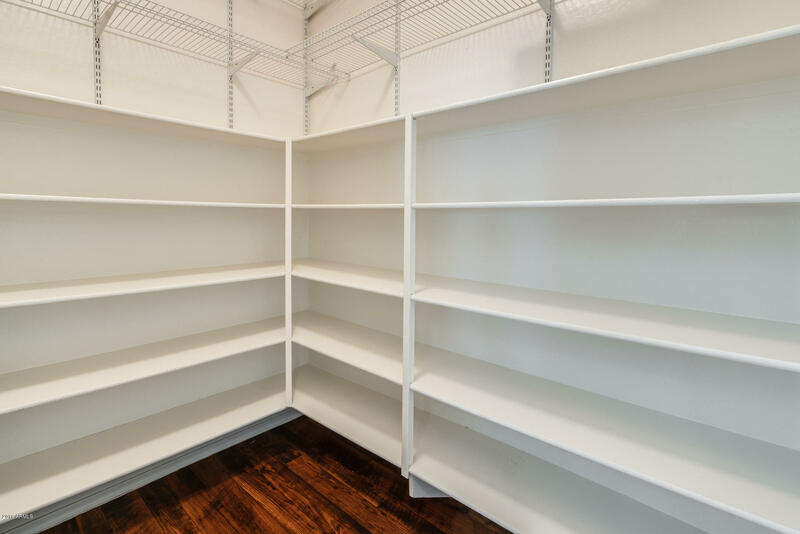 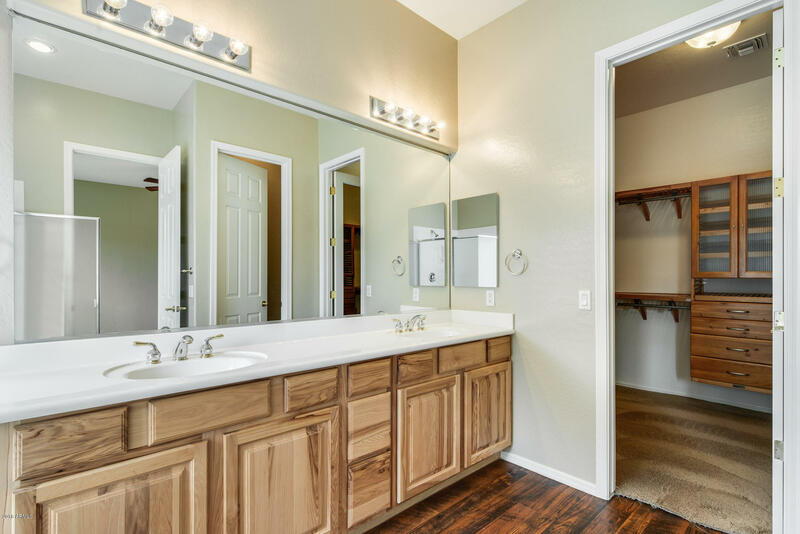 It includes a soaking tub, walk-in shower, dual sink vanities and walk-in closets with custom shelves. 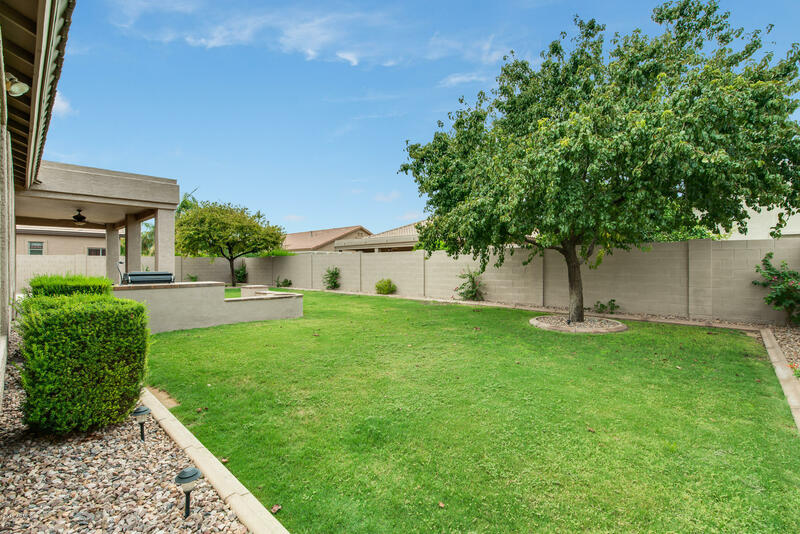 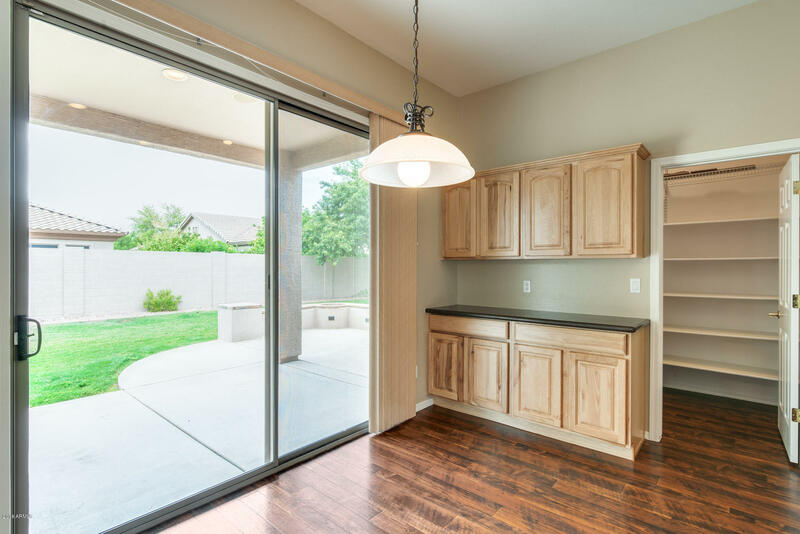 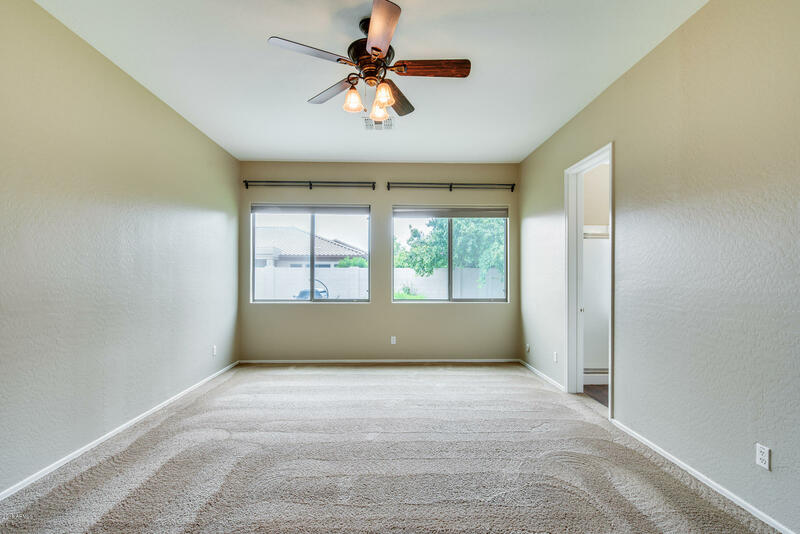 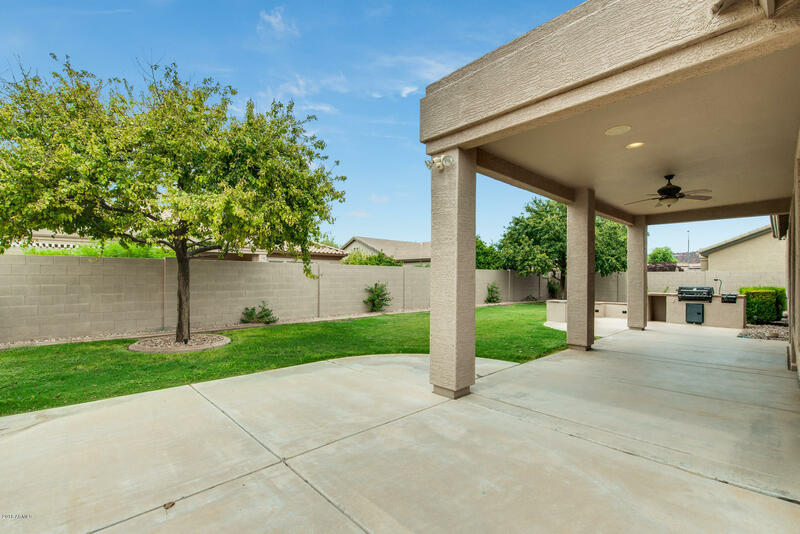 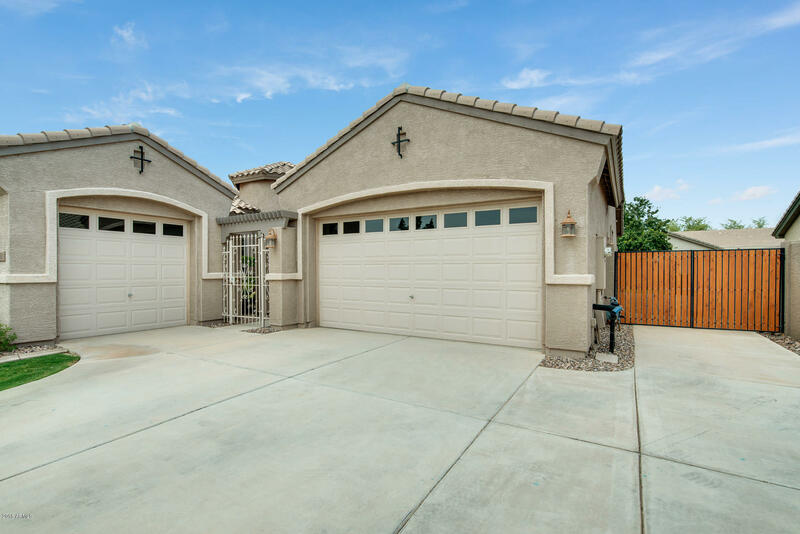 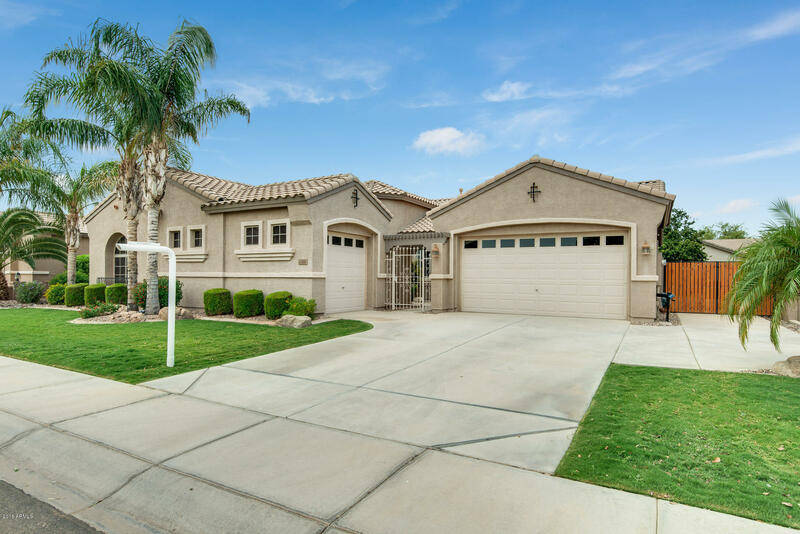 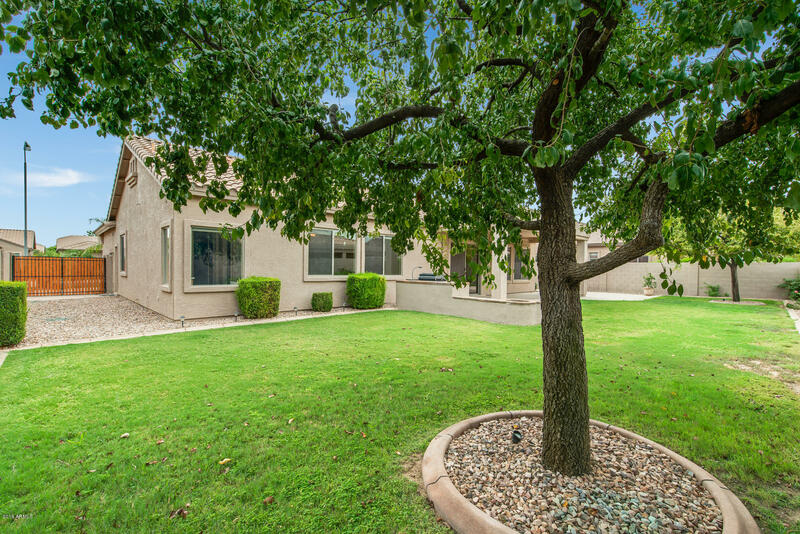 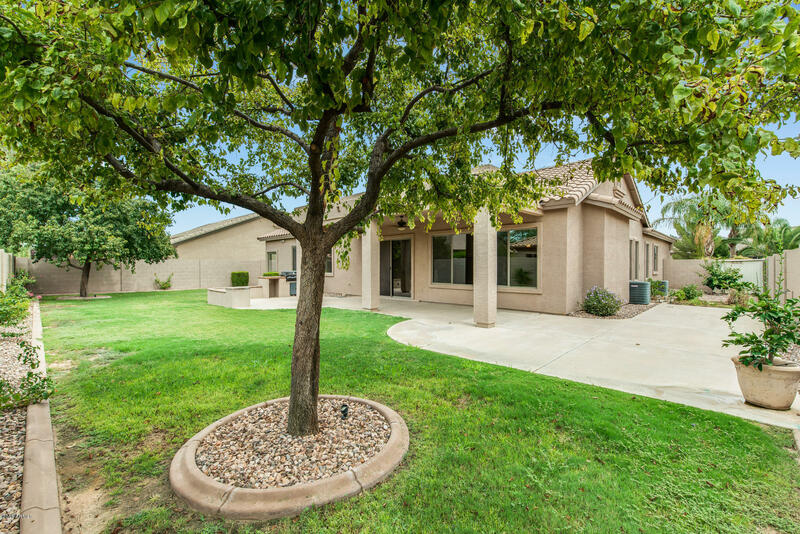 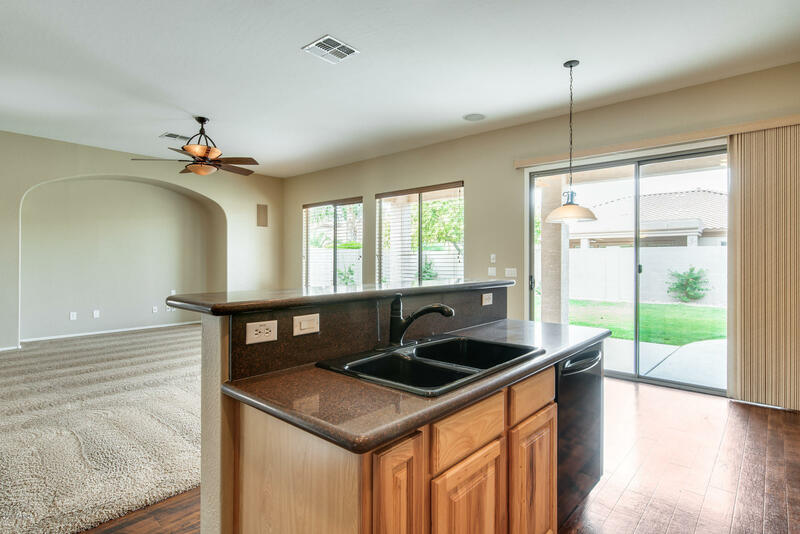 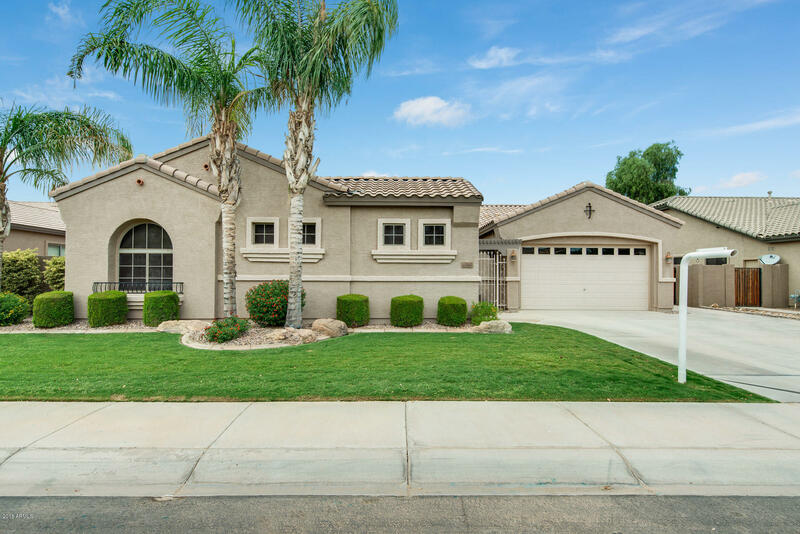 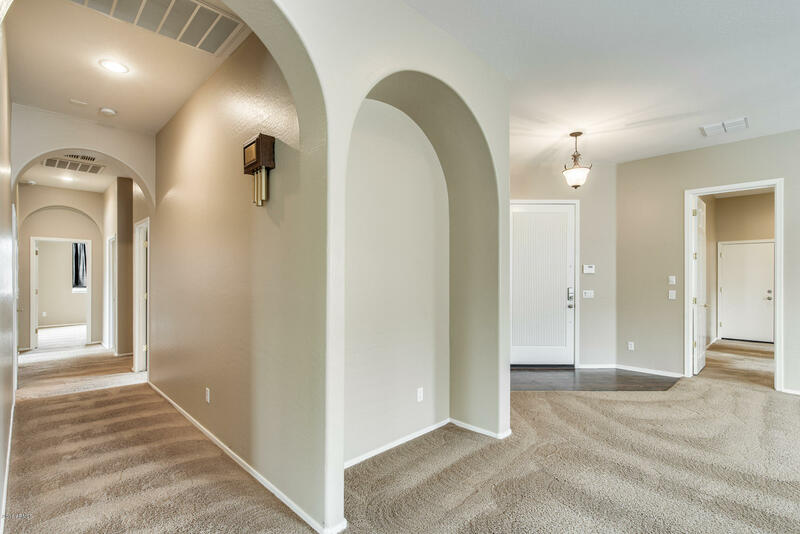 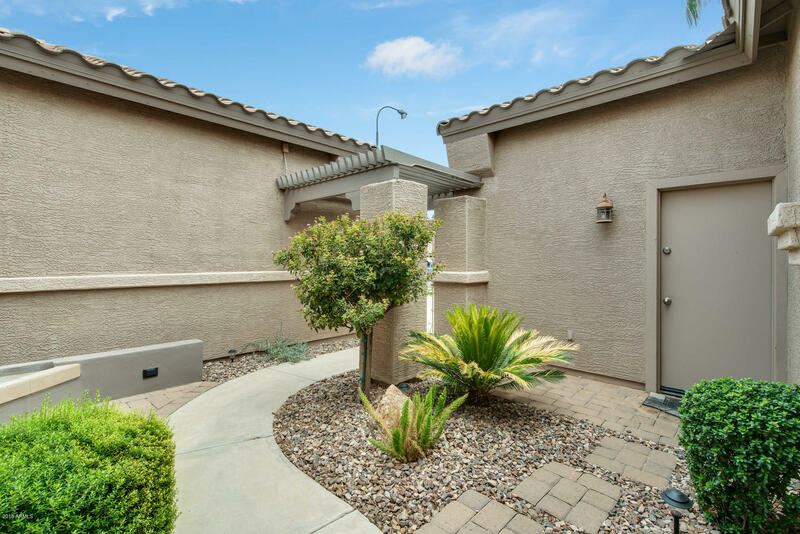 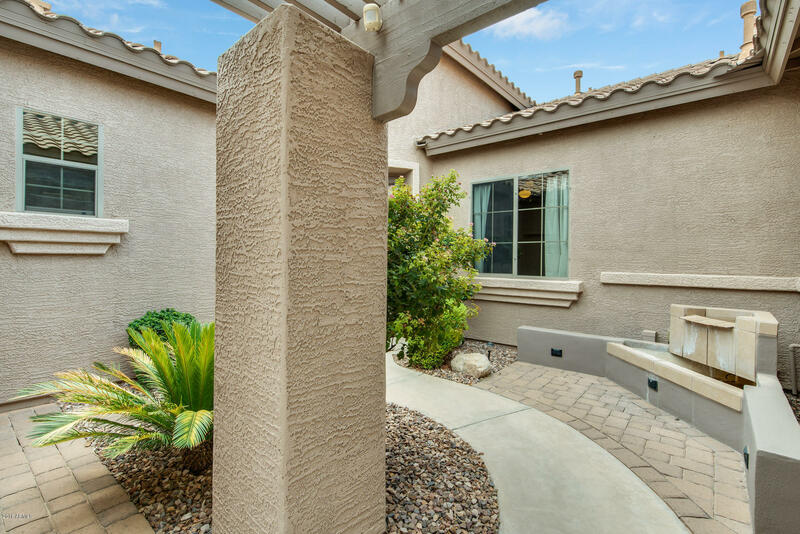 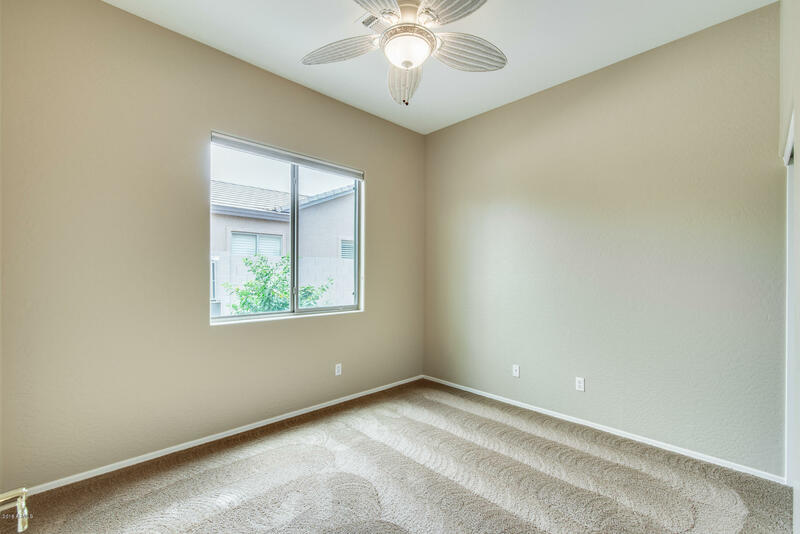 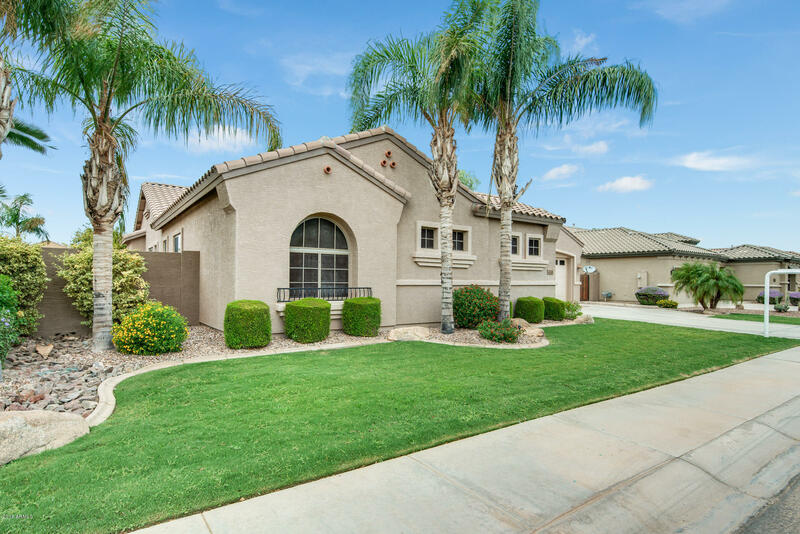 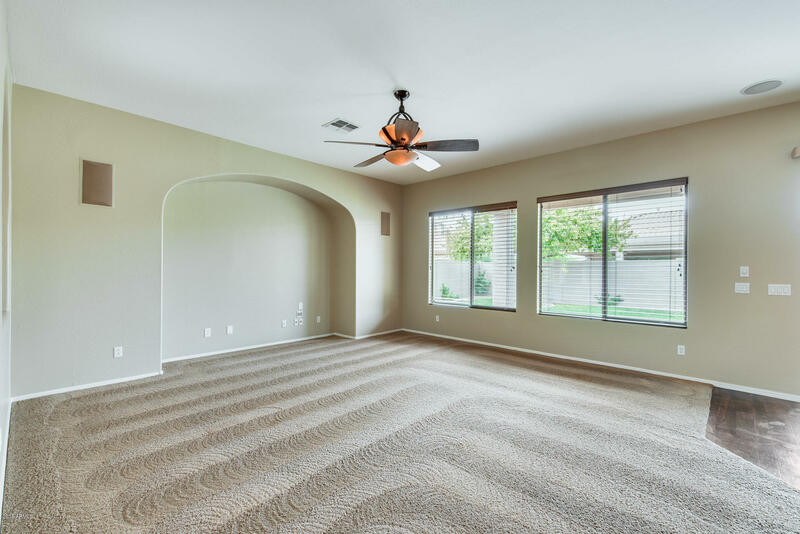 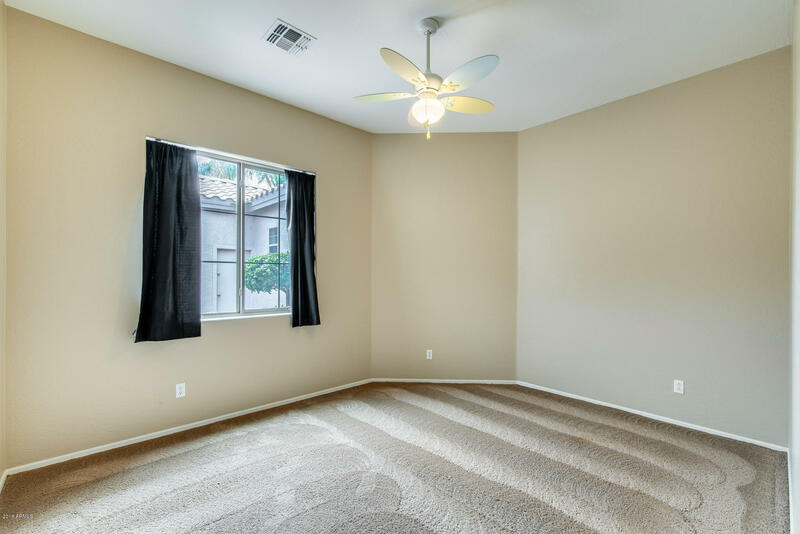 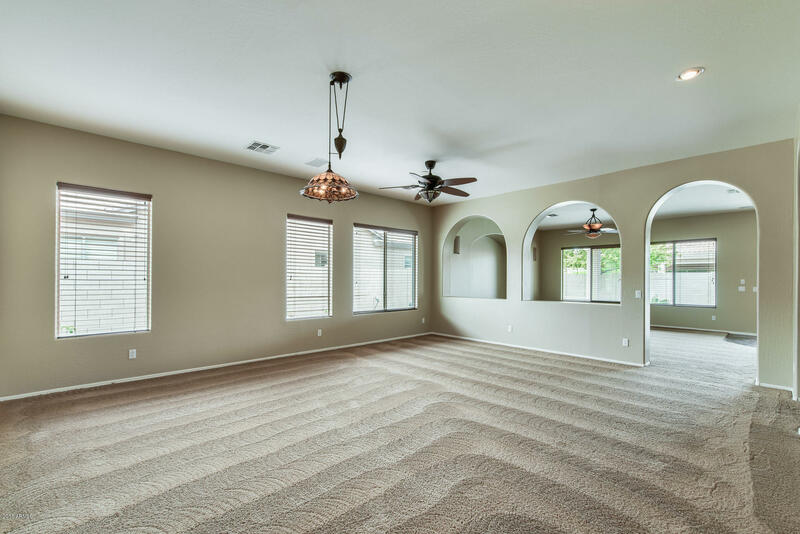 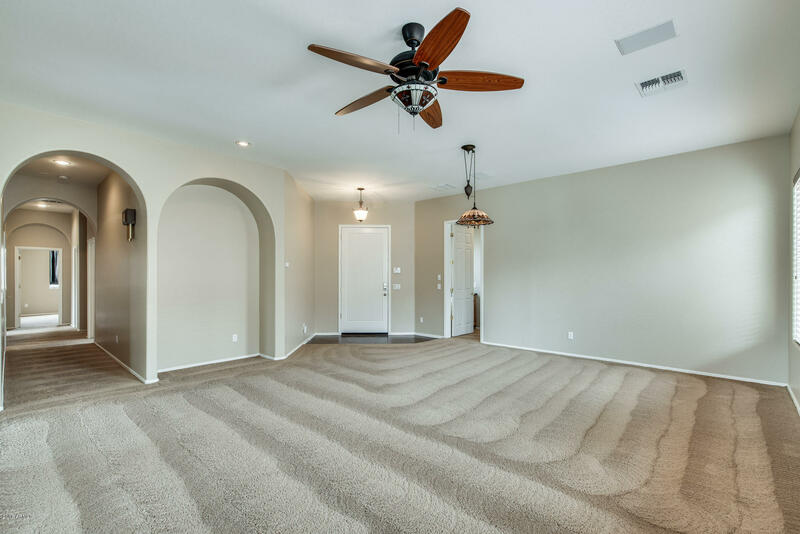 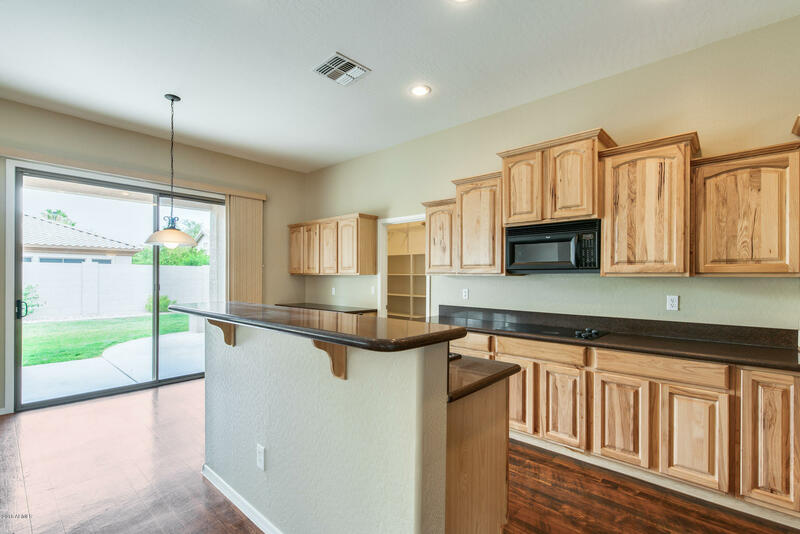 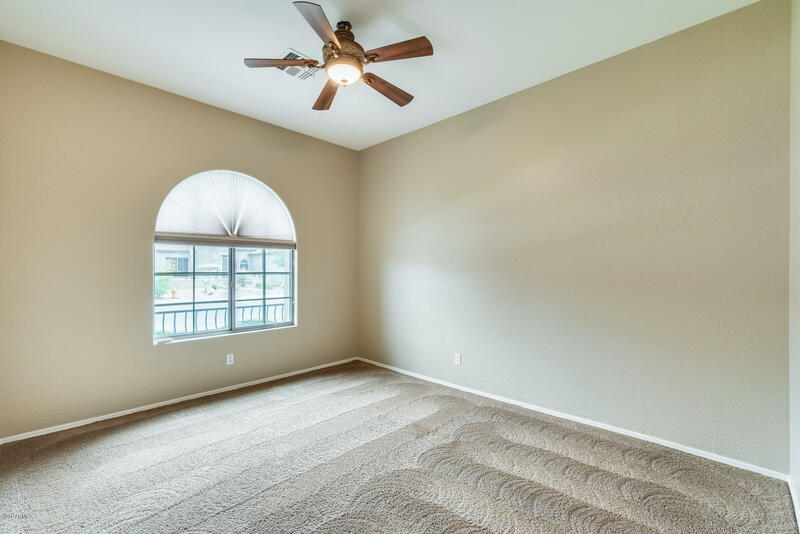 Step out to your private oasis where you can enjoy a cup of coffee under your covered patio or soak up the Arizona sun in your expansive yard playing games. 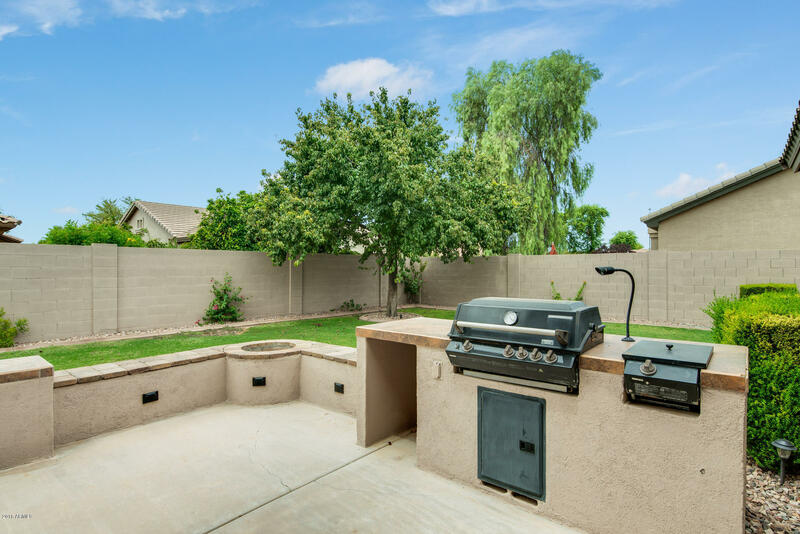 Built-in BBQ is perfect for entertaining.